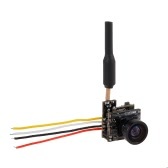 Integrated camera and 25mW 40CH transmitter. 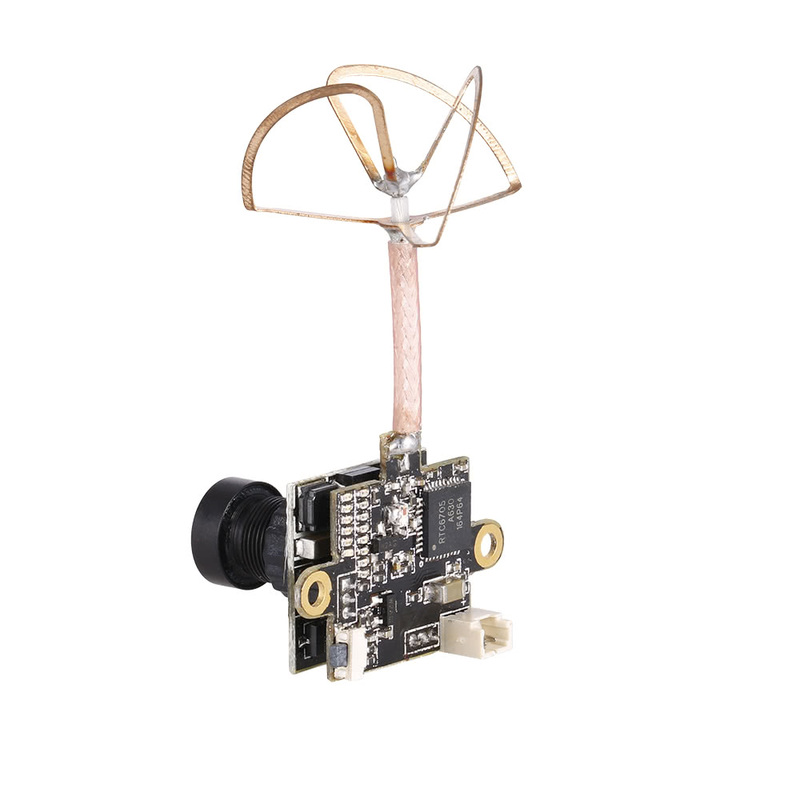 NTSC and PAL format selectable by button. 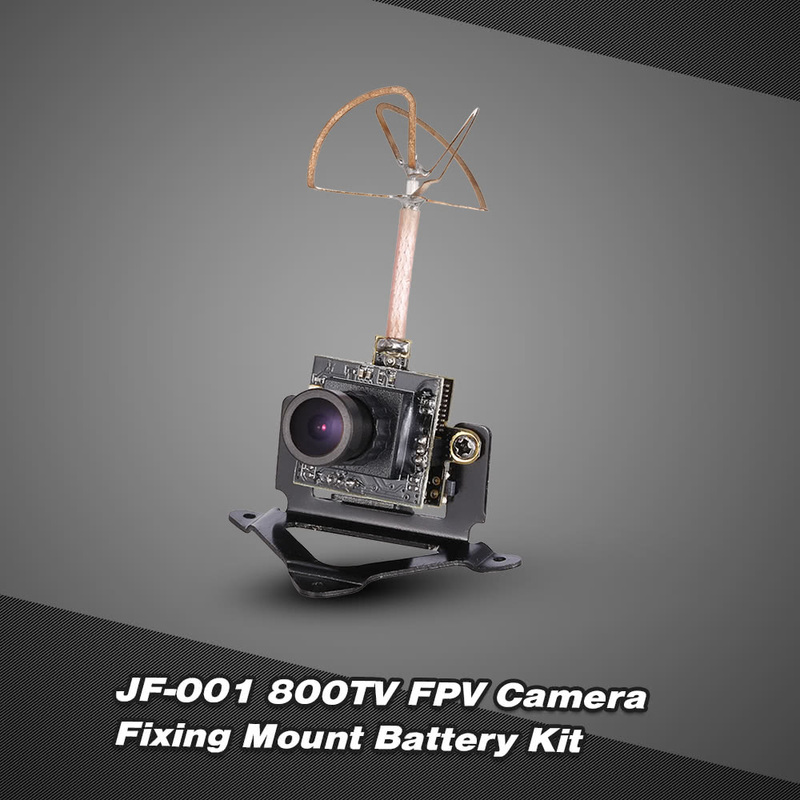 Wide angle lens, 150° FOV horizontal angle, 170° DFOV opposite view angle. 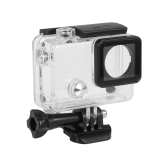 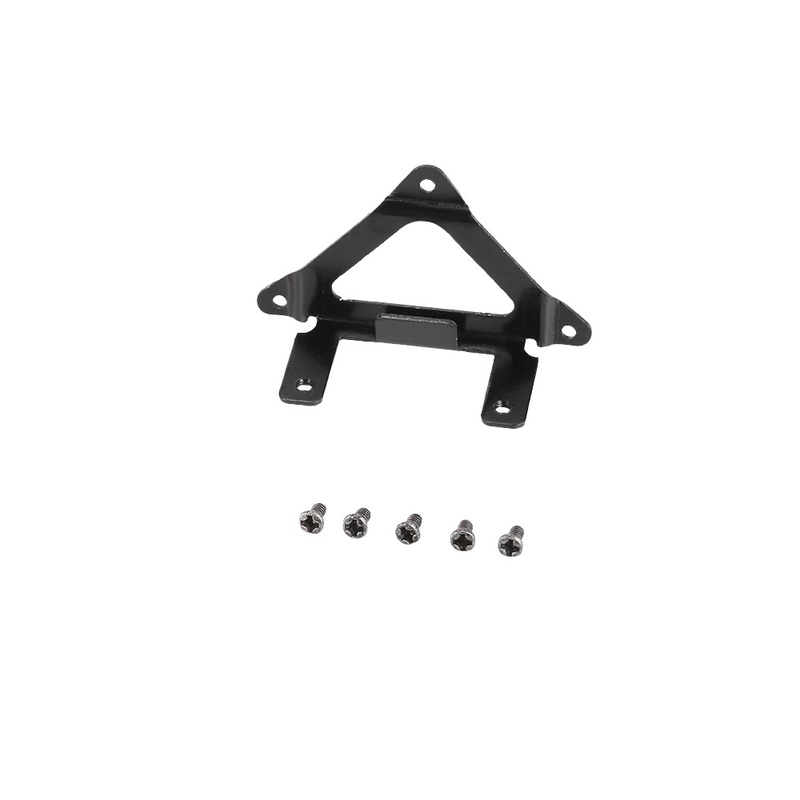 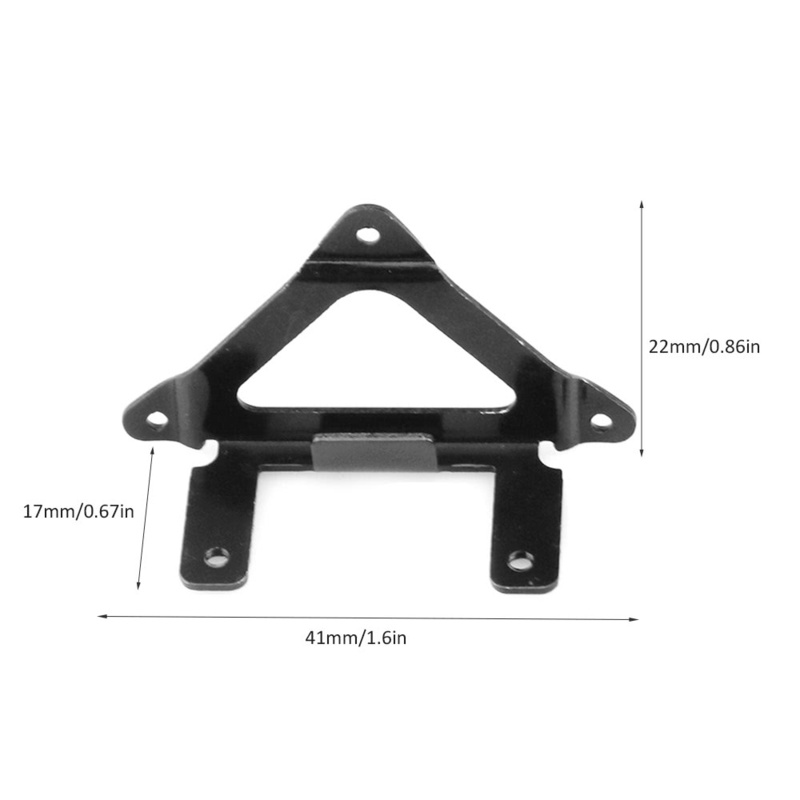 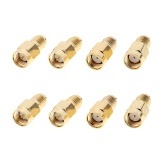 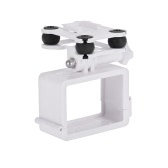 The fixing mount bracket and screw set is used to install the camera on your quadcopter, very easy and convenient. 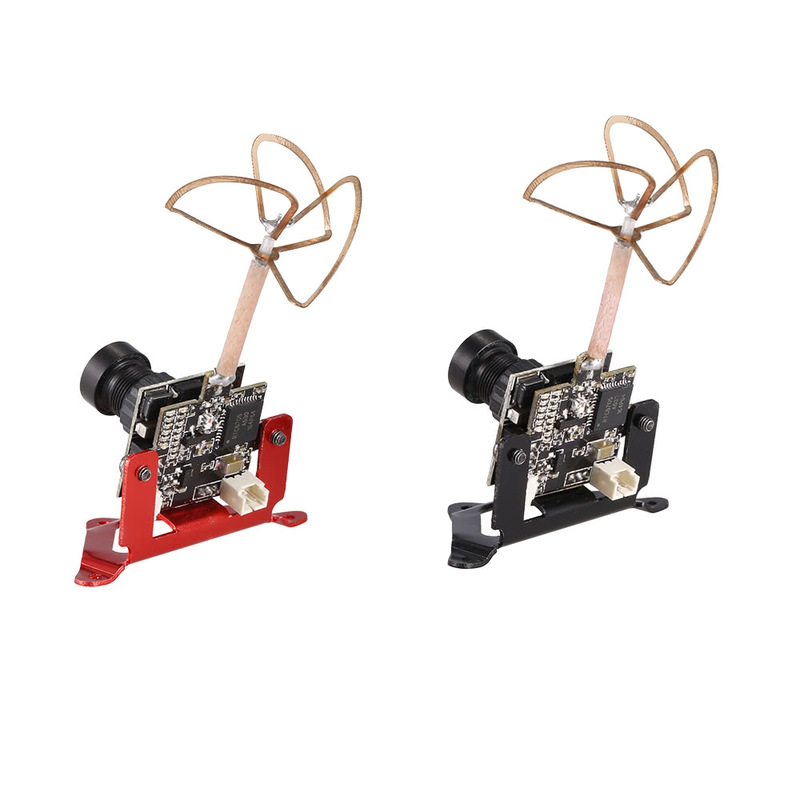 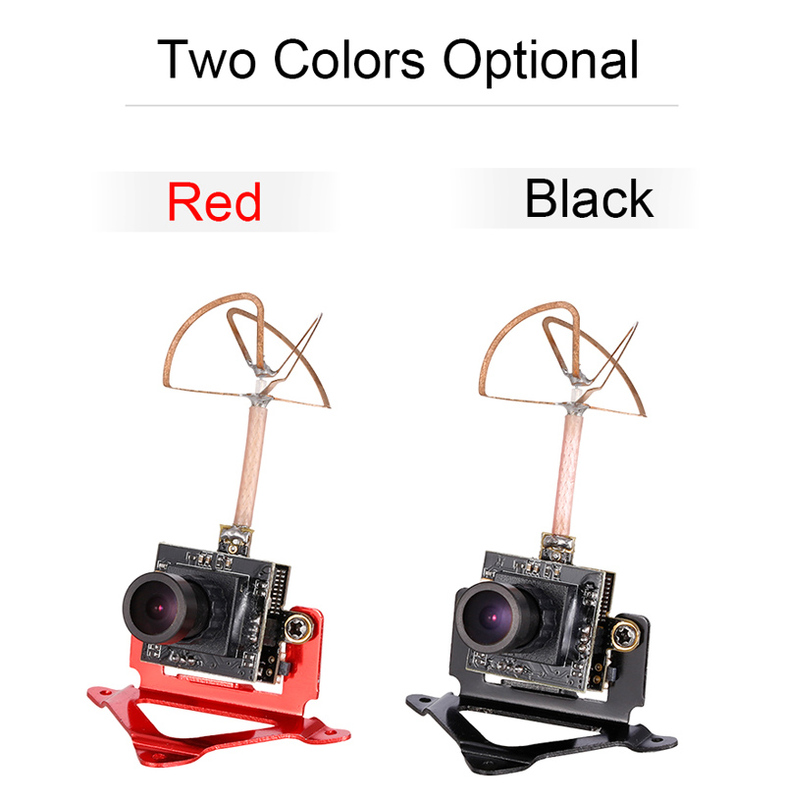 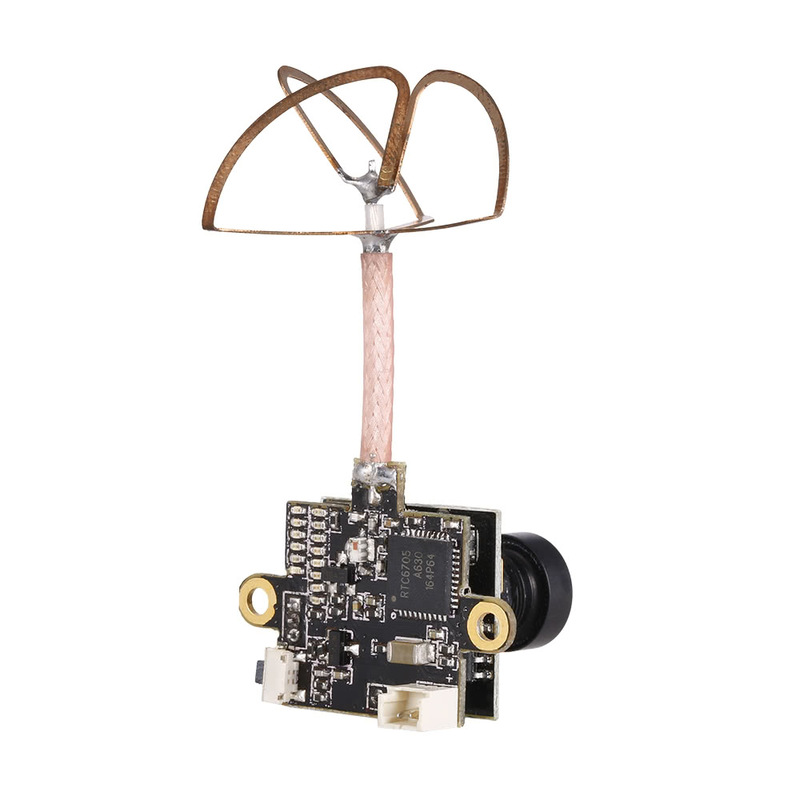 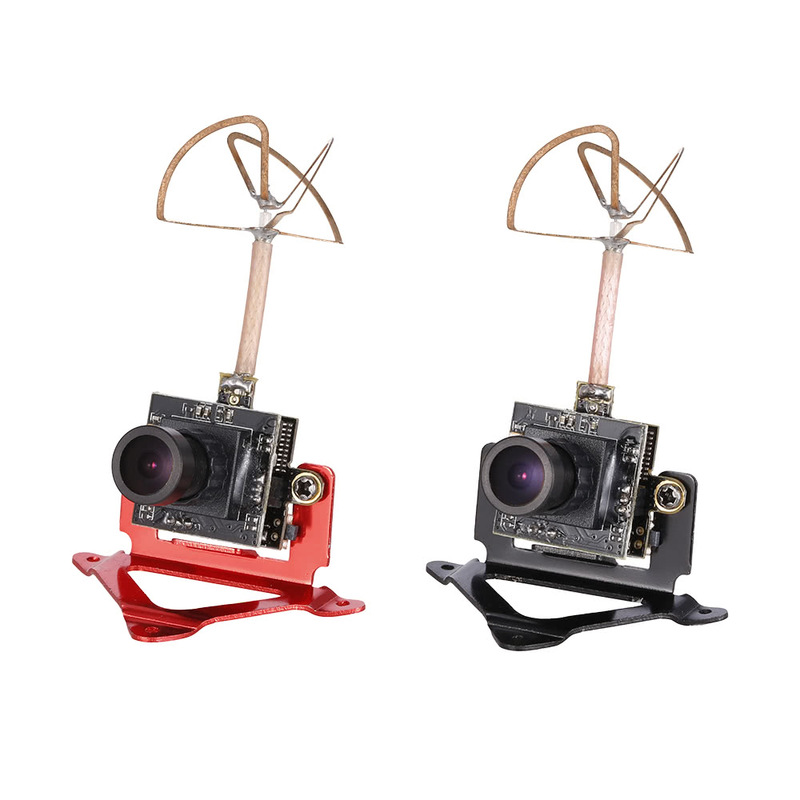 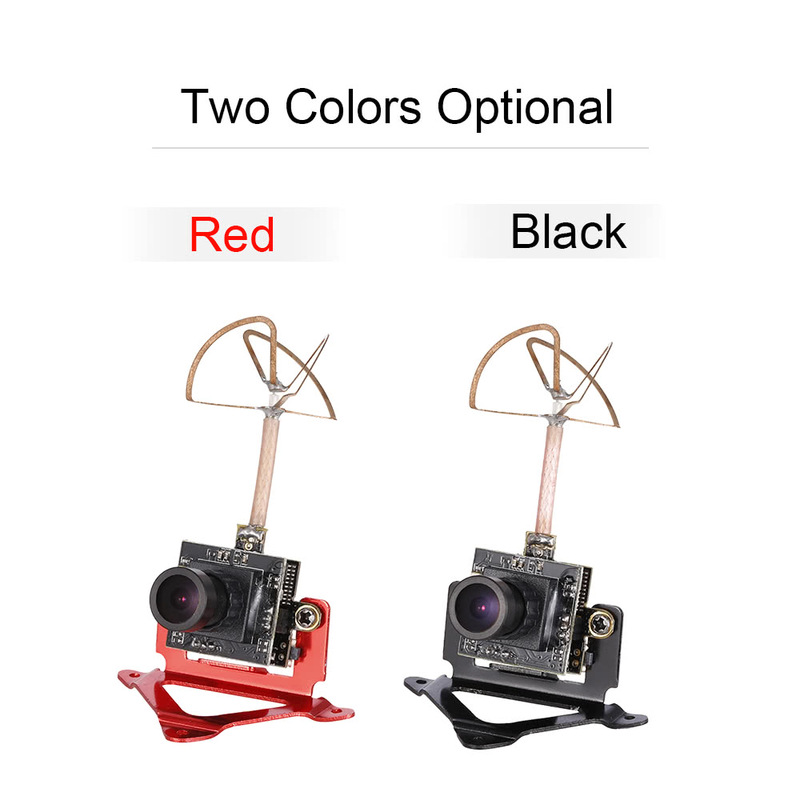 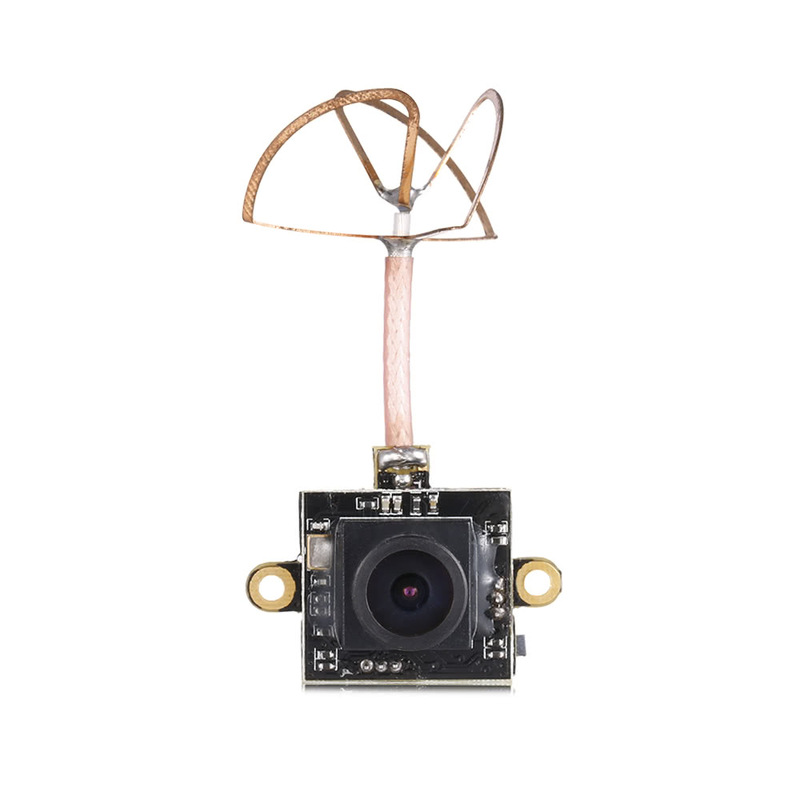 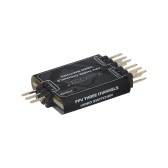 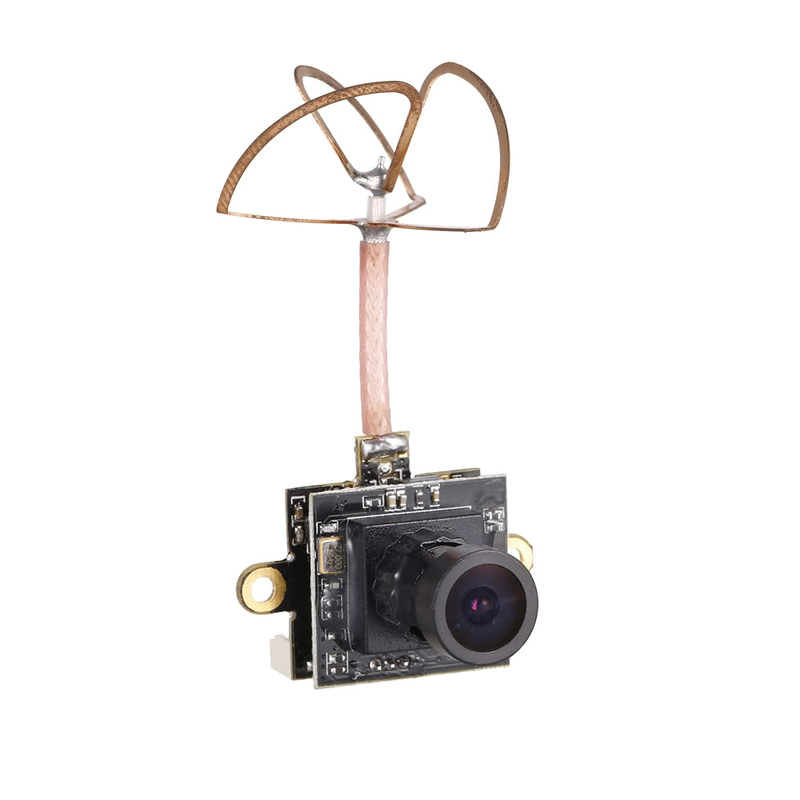 Advanced image sensor ensuring high quality FPV effect. 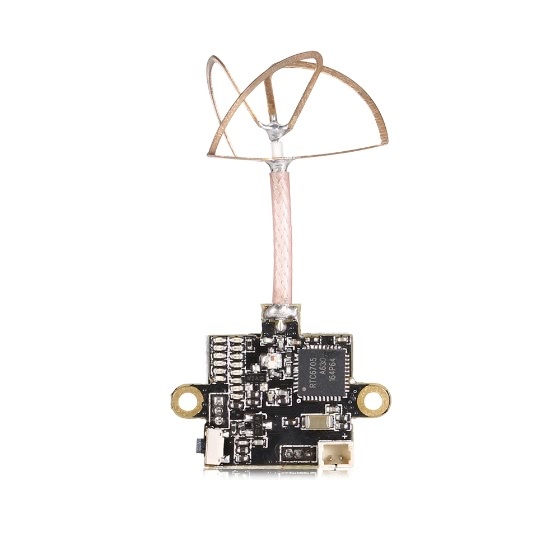 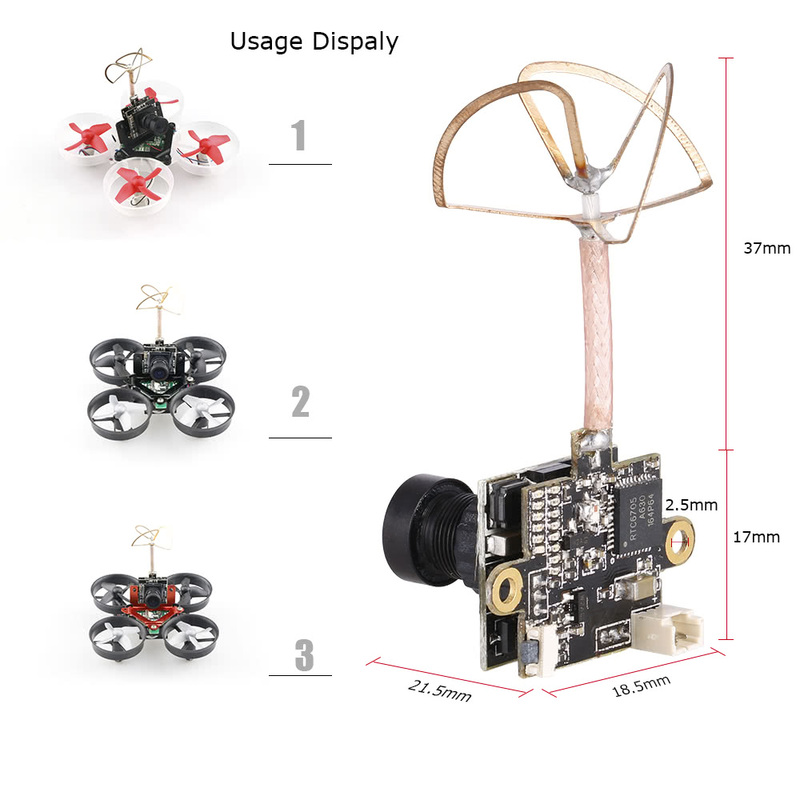 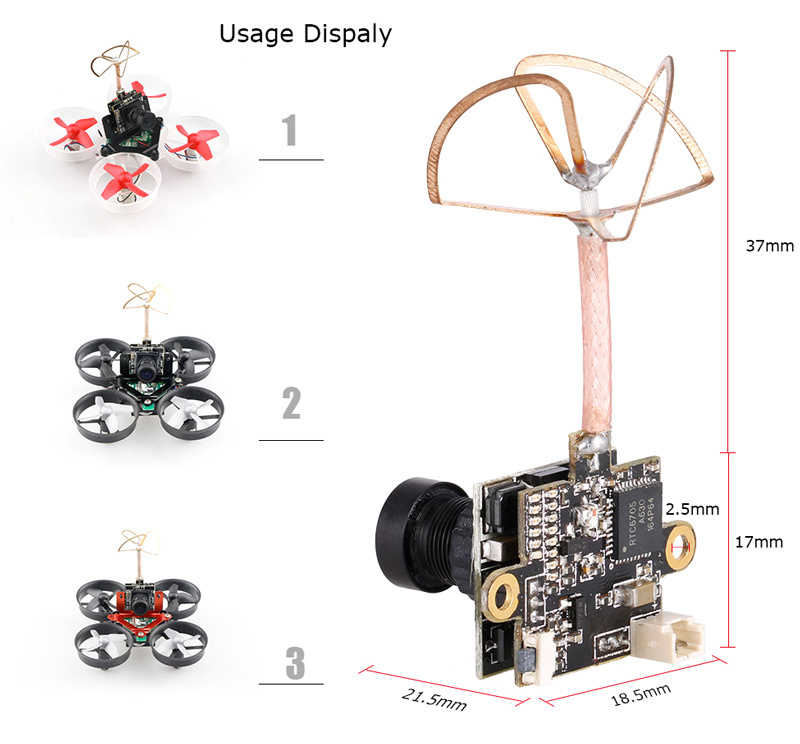 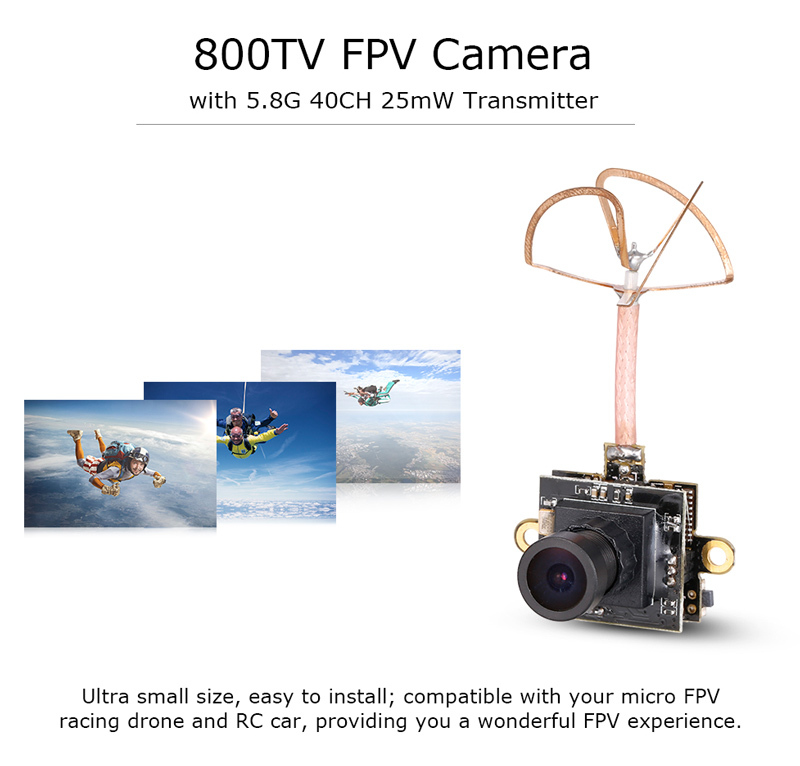 low power consumption, ultra small size, easy to install; compatible with micro FPV racing drone, RC Climbing car, high speed cross-country car etc. 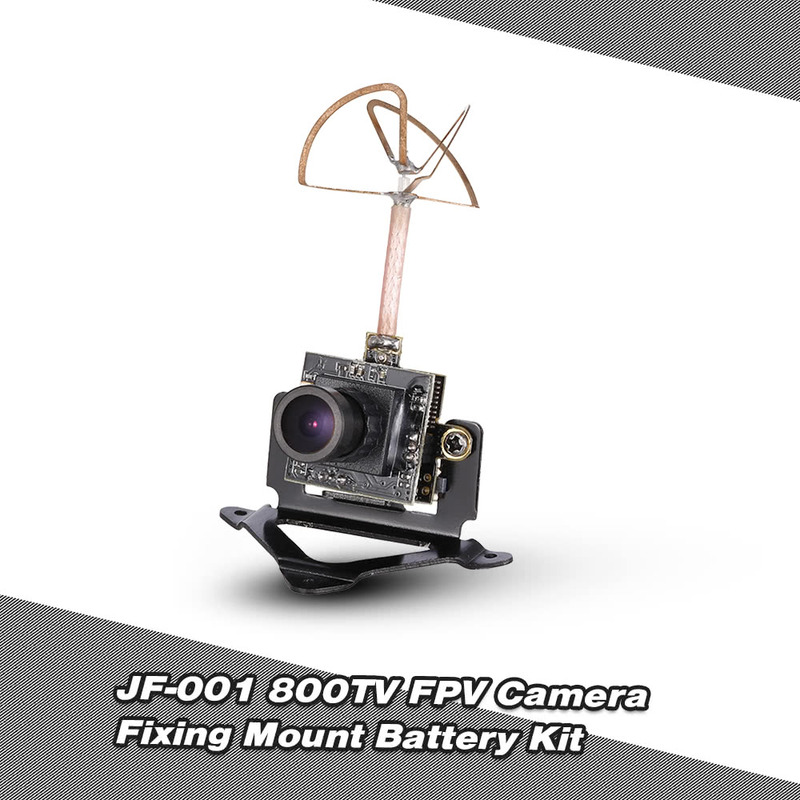 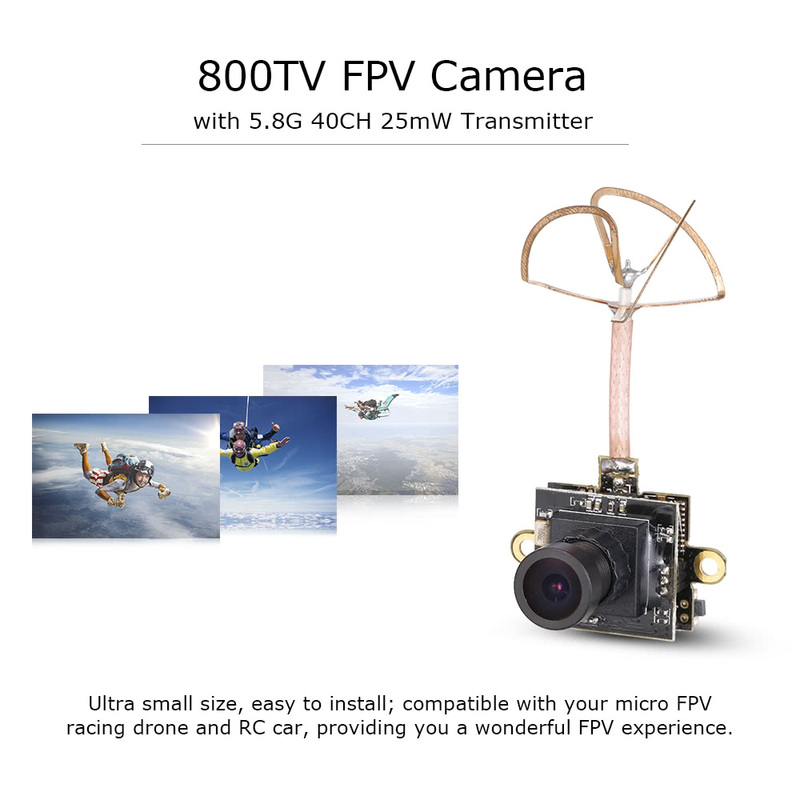 800TVL HD camera with 5.8G 40ch transmitter provide you with a clean image and reliable link to your FPV goggles or monitors (not included). 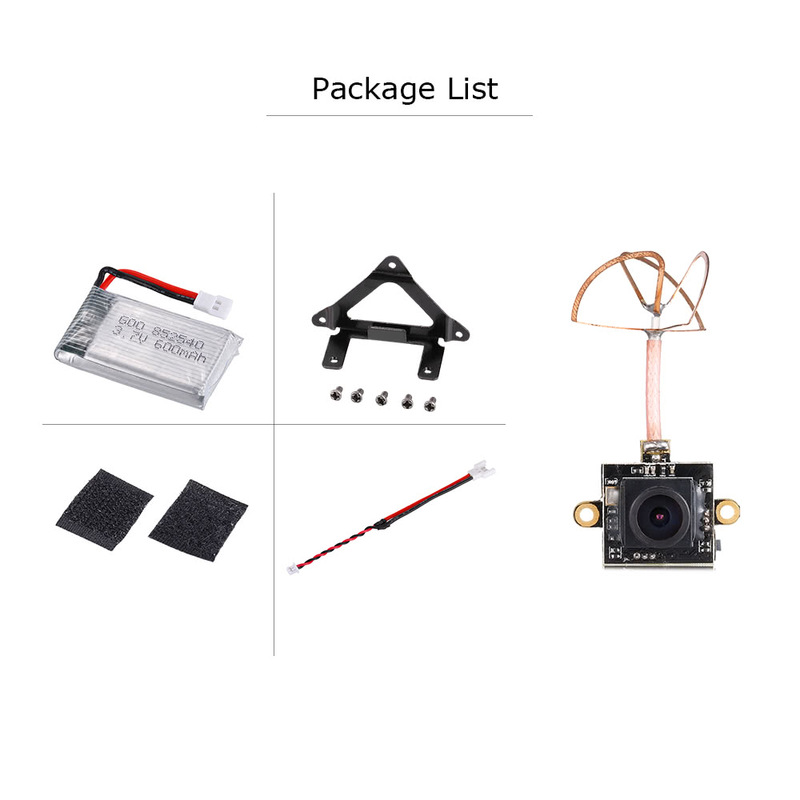 Great service and fast shipping !